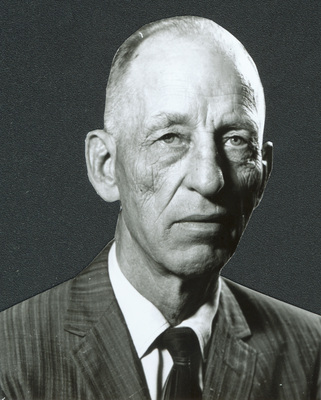 "1963 Coach Lawrence (Mon) Whitford"
"1963 Coach Lawrence (Mon) Whitford" (2019). UNI Panther Athletics. 444.